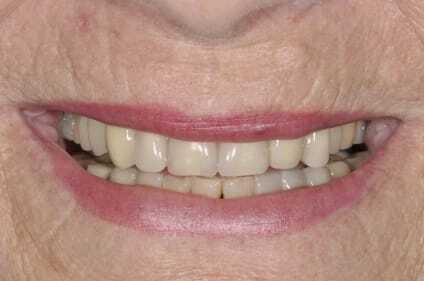 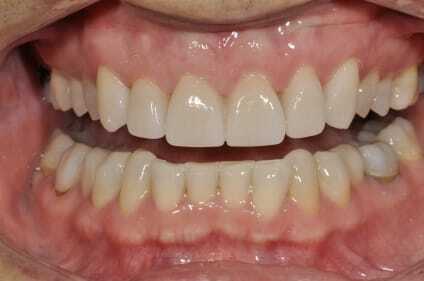 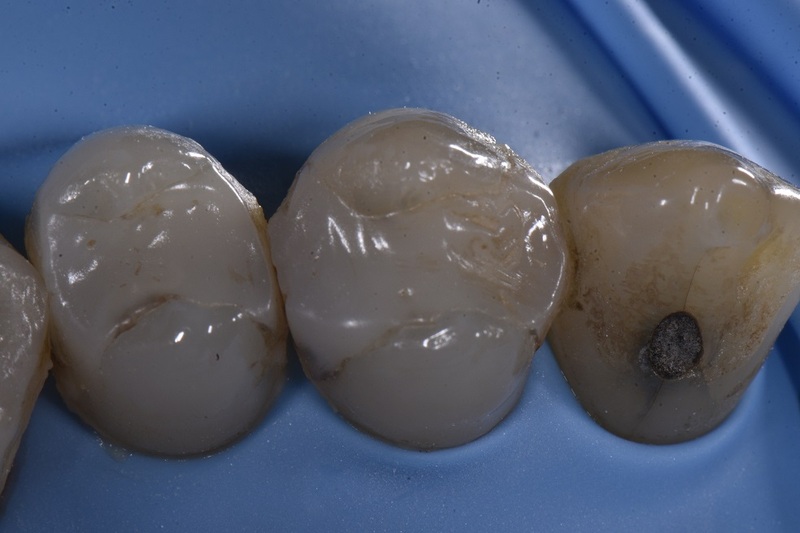 These large, old composite resin restorations exhibited marginal breakdown and recurrent caries. 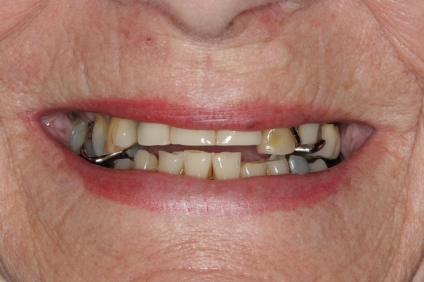 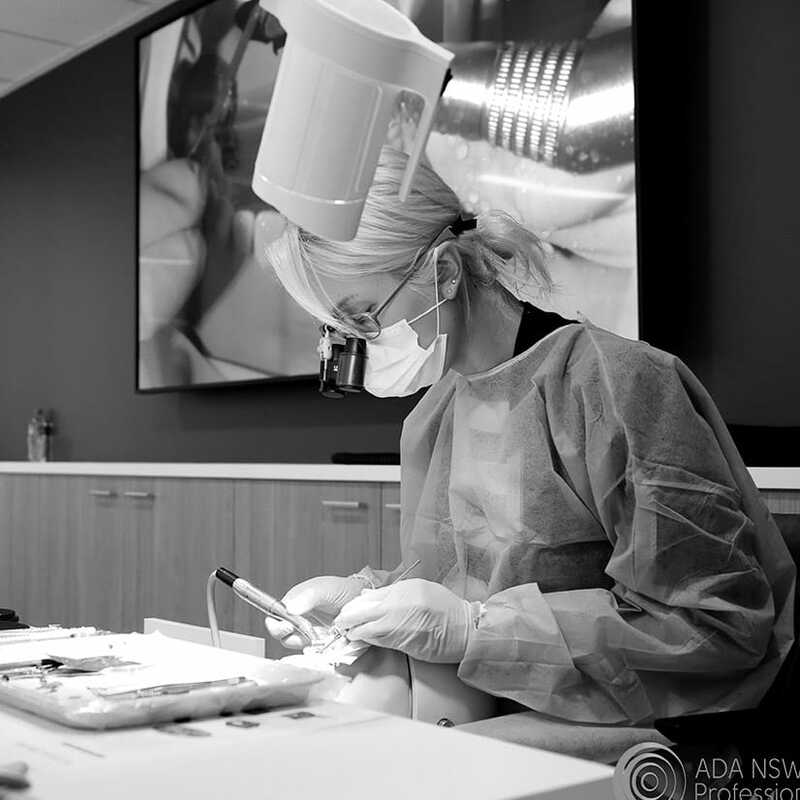 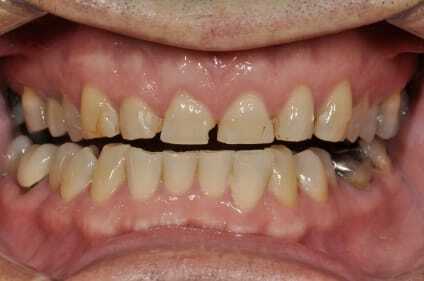 The Palodent Plus system was used to build up each proximal wall at a time, and the 24 completed before the 25 was adhesively-prepared. 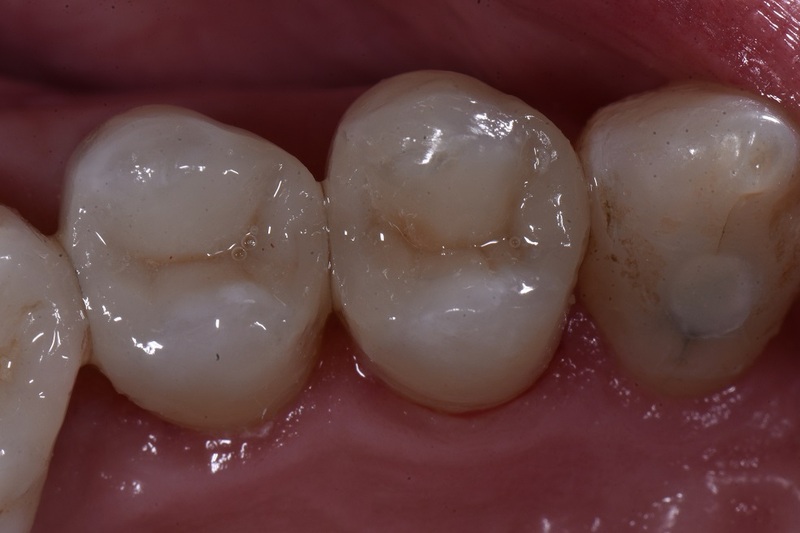 A single shade of Voco Grandio SO A3.5 was used to layer to full form, with very little occlusal adjustment – limited to the B cusp tip, as the patient is in posterior crossbite.